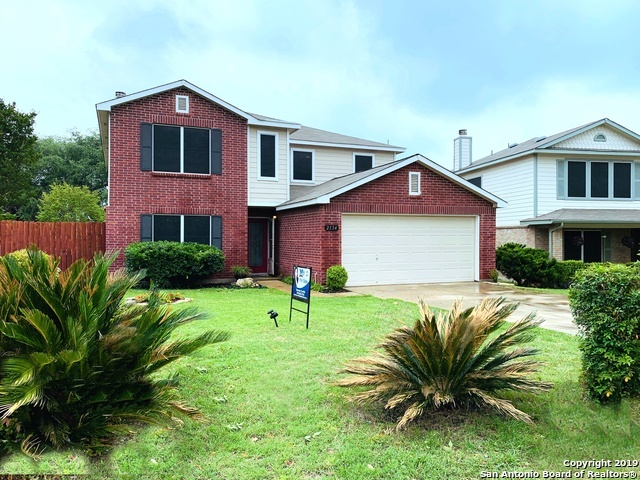 All HEIGHTS OF WESTCREEK homes currently listed for sale in San Antonio as of 04/24/2019 are shown below. You can change the search criteria at any time by pressing the 'Change Search' button below. 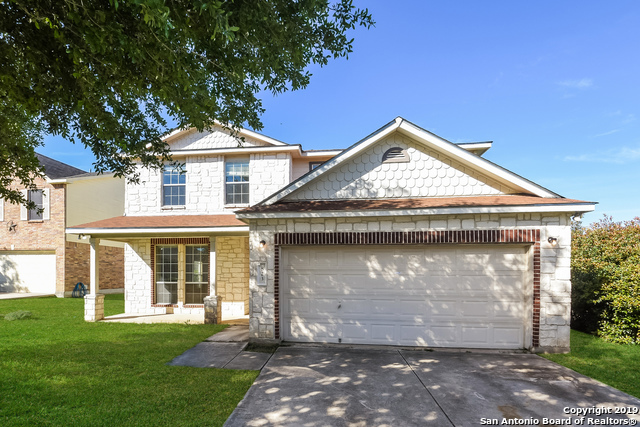 "This two-story San Antonio home offers a fireplace, stainless steel appliances, a walk-in closet in the master suite, and a two-car garage. Upgraded features include fresh interior paint in select rooms. This home is actively under renovation and will be completed soon." "Gorgeous Villages of Westcreek Home w/NEW flooring, NEW Paint, crown molding throughout, updated fireplace design, new backsplash in the kitchen w/white cabinets, wine fridge, 4bdrm 3 bth 2707 sq ft with HUGE backyard. This is a great community that features 2 pools, a clubhouse, jogging trails, bike trails, soccer/football/baseball fields, tennis and basketball courts, sand volleyball, and a separate children's play area w/slides and swings. Close to 1604, Lackland."